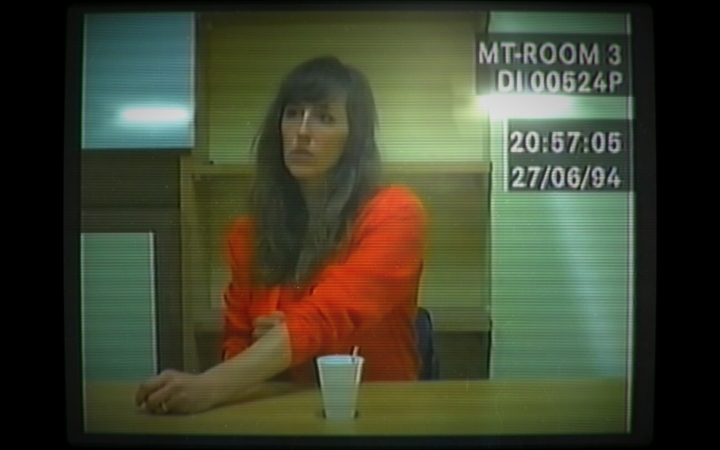 Her Story did not take that long to play through, but was still a great experience through and through. This would be unfair though, as even though the game mainly involves searching a police database looking for video clips and watching them for clues, the game’s great script and superb acting by British gymnast Viva Seifert certainly made it special, and putting all the clues together, connecting the dots and solving the game’s murder mystery was certainly a superb experience. And even if players could be done with the game in an evening, it certainly was one of the most remarkable gaming experiences of 2015.